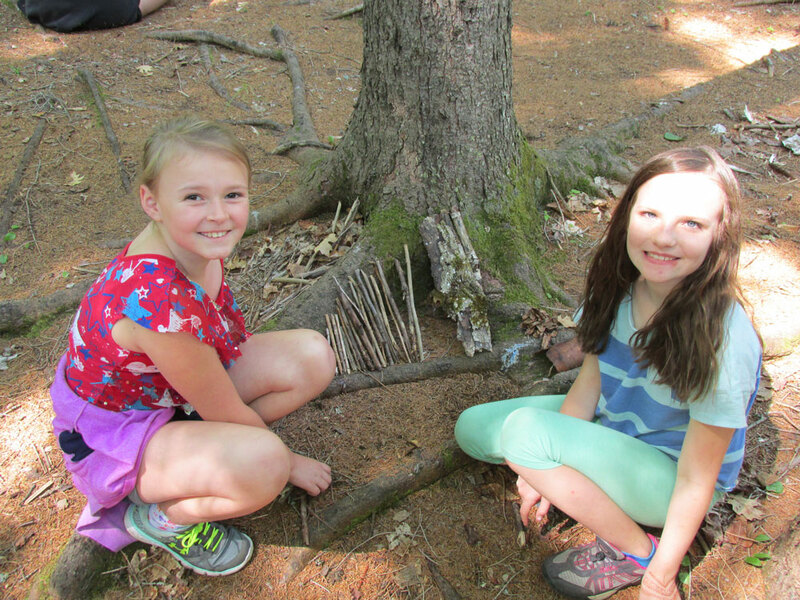 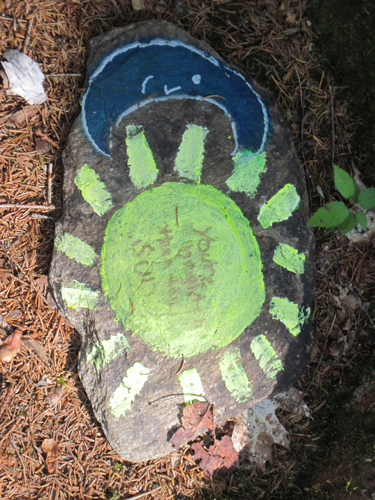 Our earth art class meets in the Ingalls Nature cabin tucked in the woods overlooking the pond. 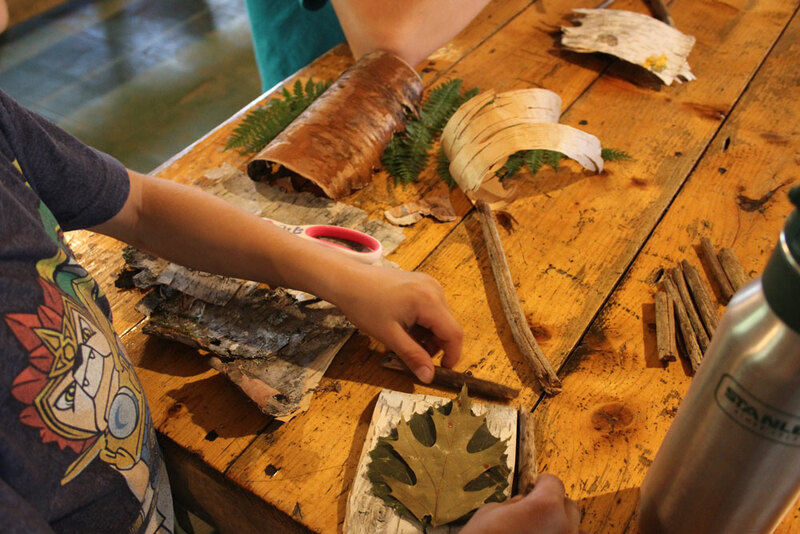 This class is similar to Arts and Crafts, but its purpose is to use only organic material. 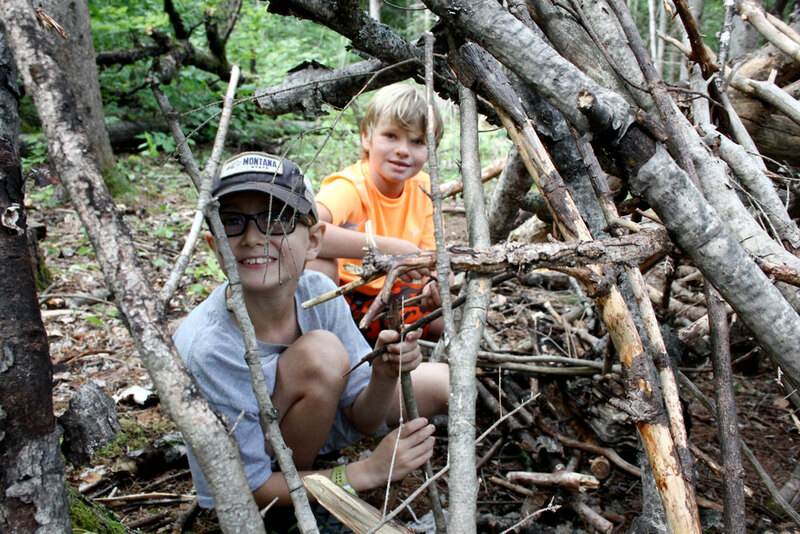 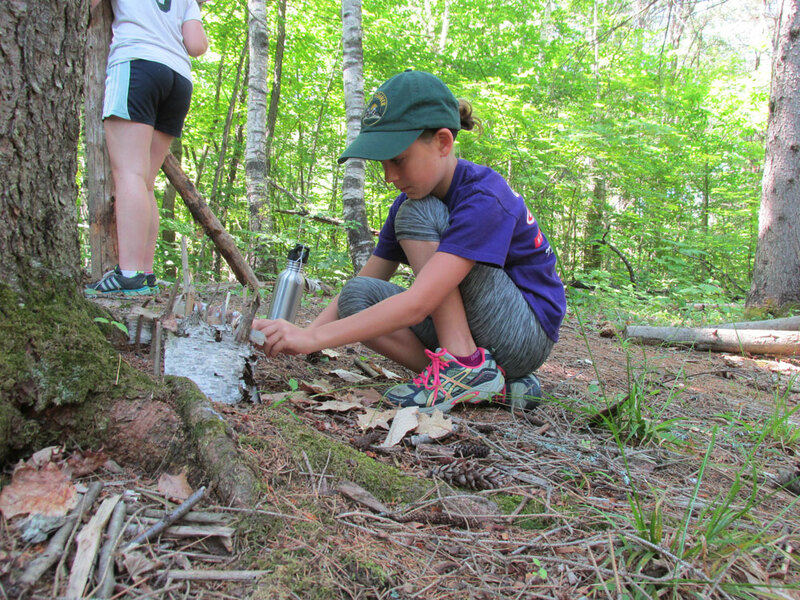 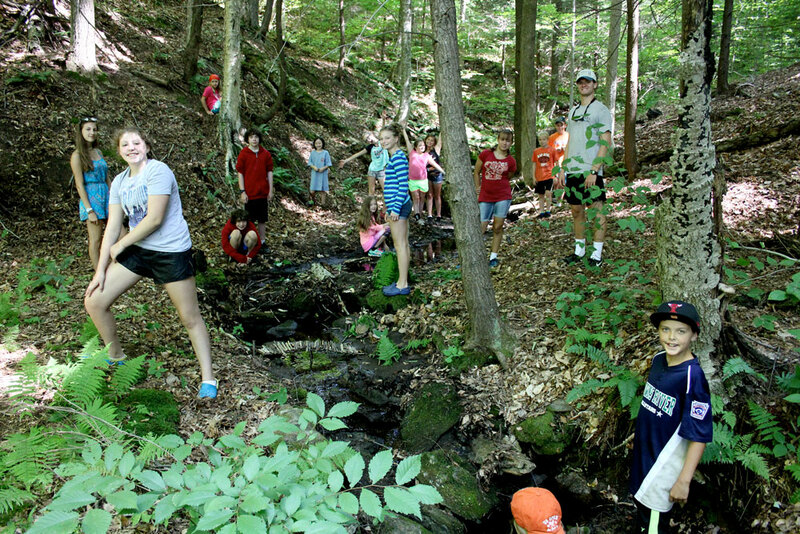 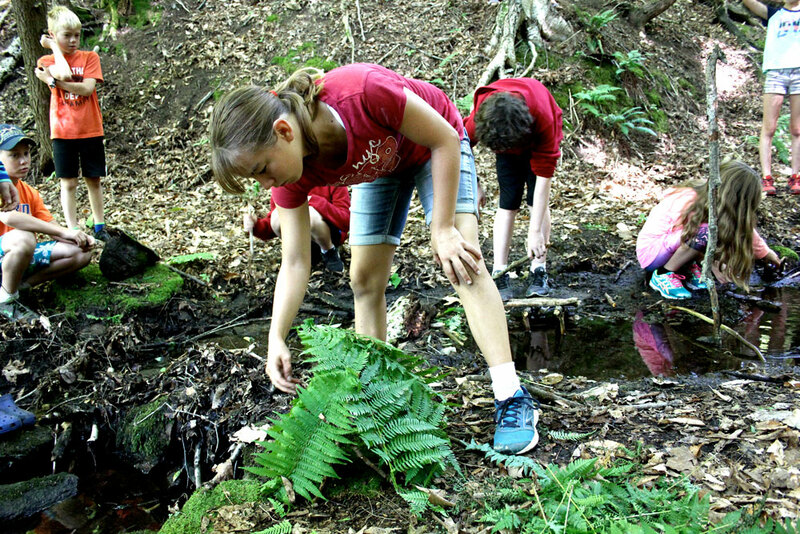 Campers go on hikes to collect materials for their projects. 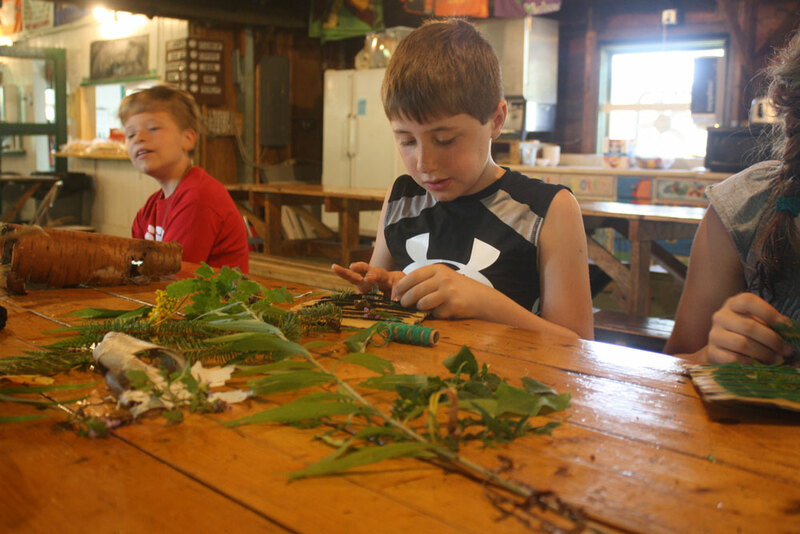 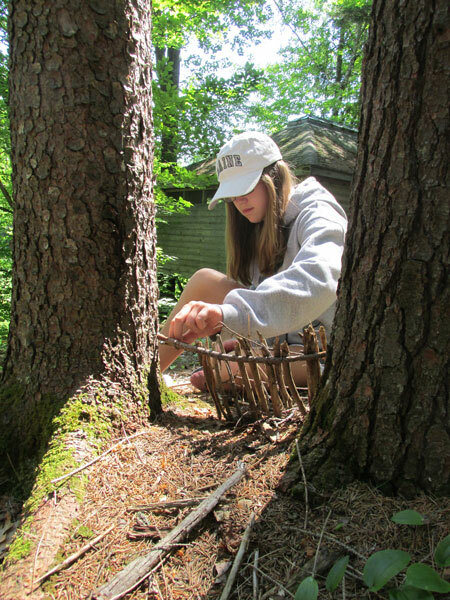 Some of the projects include wood burning, finding and personalizing a hiking stick, making frames, and flower picking.